Today’s guest is an Emmy-nominated producer who’s worked on both the Oprah Winfrey Show and The Anderson Cooper Show. Needless to say, she knows a thing or two about communication! She’s taken over 20 years of experience and distilled it into the Media Power Plan, and now she teaches people how to craft their message, tell their story and create transformation. 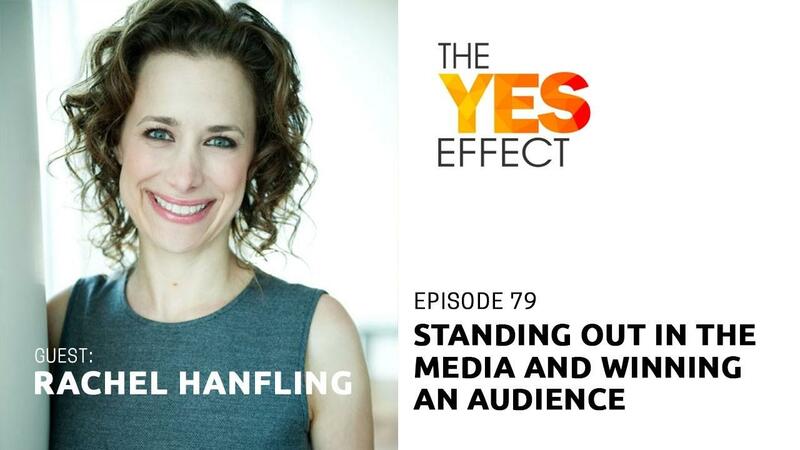 Her name is Rachel Hanfling, and this is The YES Effect Show! Special thanks to Rachel Hanfling for joining me this week. Until next time!